As the weather gets increasingly colder, you want to make sure that your Fox River Valley home is in tip-top shape. That means autumn is the perfect time to complete some easy but important home maintenance projects. Here are the top maintenance tasks that you should do around your home this season. 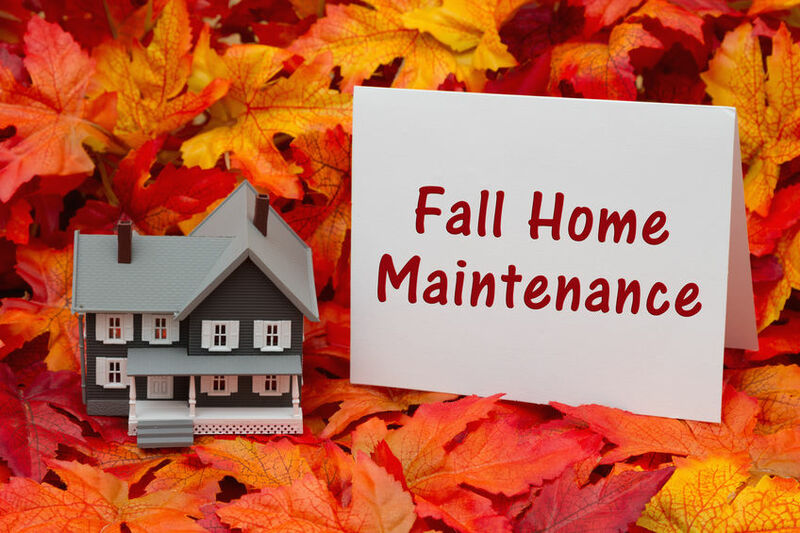 Fall is a great time to complete those yearly maintenance tasks. Service and clean your HVAC system to keep it running properly throughout the rest of the year. Check all your fire/smoke alarms to ensure they are working properly. Clean out your chimney so you can safely keep your family warm during the colder months. Just as you will be escaping the colder temperatures inside, pests will try to as well. Avoid unwelcome house guests by checking for small and large holes around your house. Use caulking or netting to cover up. Do an inspection of your attic's insulation to make sure that there are no holes created by pests. 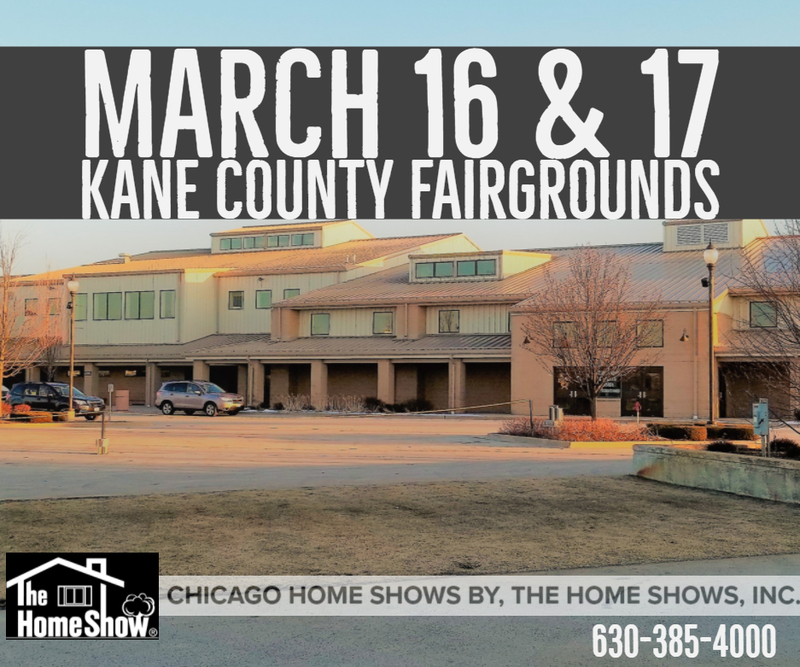 Cover up those holes to avoid ice damage from occurring to your roof. Now is the perfect time to do a thourough check of the outside of your home. Finding necessary repairs now will help save you on stress and money as we head closer to winter. Clear gutters of fallen leaves and debris so water can properly move away from your home. Look for loose or missing shingles that need to be replaced. Make sure that all the caulking around doors and windows is adequate and repair as necessary. Remove debris and trim your vegetatin so it can grow properly come the spring. Check the manufacturer's instructions on winterize your irrigation/sprinkler season so that it remains protected during the colder months. You can continue to use your sprinklers in the fall but consider putting them on a timer since we tend to experience more rainfall that can naturally hydrate your lawn and garden. With increased precipitation and colder weather, ice starts to become more of a risk throughout the season. Inspect the handrails and supports on your patios and decks to ensure that you and others have something to safely grab onto should you fall. Make sure that walkways are clear of icy patches and well as fallen leaves and sticks. For more home maintenance tips throughout the year, check out our website! How to Prep Your Garden for the Fall! As summer winds down, it is the perfect time to get your garden ready for the end of the year. Protect your Fox River Valley garden during the fall and winter for following these simple tasks! Your plants and trees will need lots of moisture in their roots to survive the colder months. Be sure to water them well over the next several months to ensure their survival. Till the soil and add compost to get the soil ready for next year. Keep your garden looking great well into fall by planting annuals that thrive in autumn, such as mums, kale, and pansies. Plant shrubs and evergreens early in Fall to allow their roots to grow before the ground freezes. It is important to keep cutting your grass before the winter. Allow the soil to dry out quicker in the spring by keeping its cutting height low. Remove fallen debris from roses from the bed since this foliage can cause diseases to thrive and will destroy your garden next year. Rearrange your plants as you divide your perennials. Make sure to take out all the weeds from your garden before you cannot get them out of the frozen ground. Remove any dead annuals from your garden. If you loved some of your flowers from this year, dig up the bulbs and save them for next year. For bulbs that are hardy enough to survive the winter months, plant them at the beginning of fall so you will have beautiful blooms right away in spring. Add important nutrients to your lawn so it remains healthy throughout the winter. Get rid of all fallen leaves from your yard and add mulch to your garden beds. Plants that cannot survive the colder temperatures should be protected. After the first freeze, place mulch or other protective coverings over them. Plant some bulbs indoors so that they bloom early in the year and are ready to transfer to your garden as soon as the ground thaws. Make sure to remove pests and dead foliage from container plants and bring them indoors to protect them from the cold. 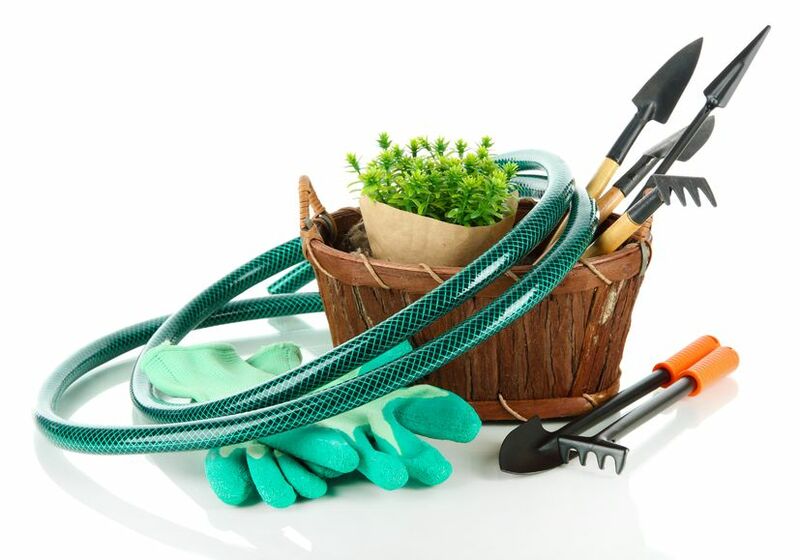 Be sure to remove all water from your hoses, irrigation systems, fountains, and other watering equipment before storing them in a dry place for the winter. Continue to check The Rullo Team's website for more helpful home maintenance tips throughout the year!